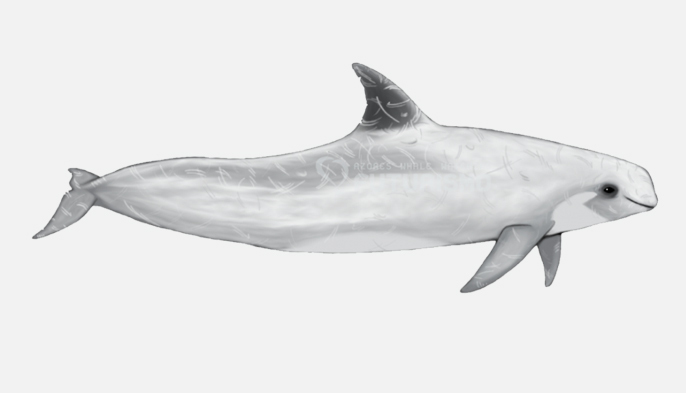 Prepare yourself for a full week of intense research and learning about the giant cetaceans of São Miguel Island. 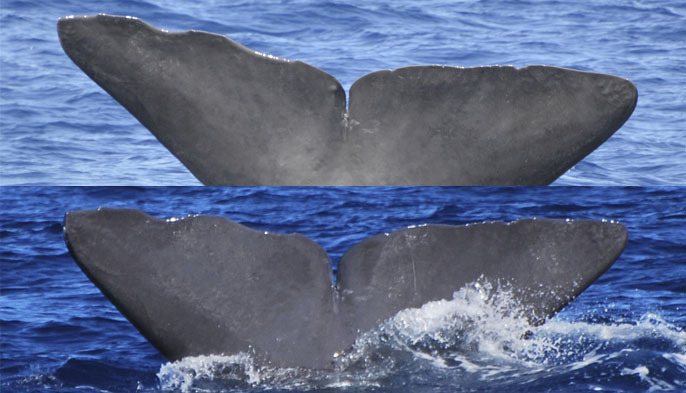 In the past years, there have been identified more than 3.000 sperm whales and more than 500 blue whales in the Azores. 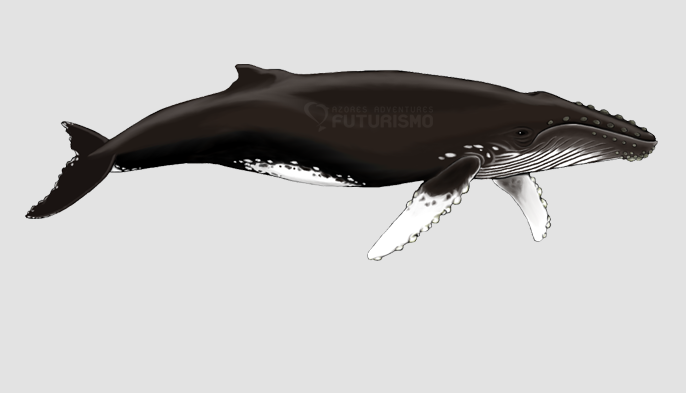 If you love the marine wildlife and would love to do some whale and dolphin watching in São Miguel Island to discover more about the ecology and social behavior of the baleen whales and sperm whales, this is the perfect package for you. 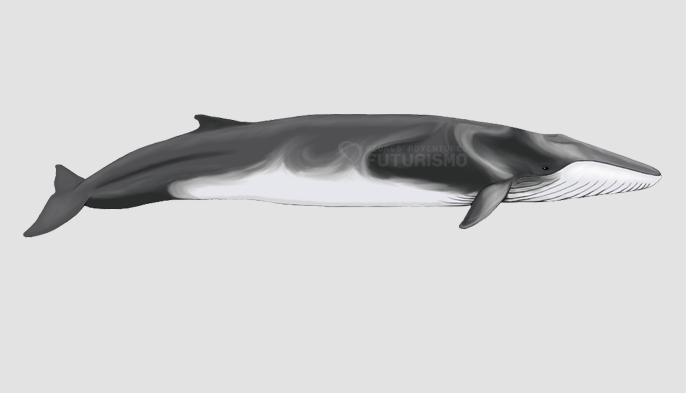 Futurismo Whale Watching Azores collects data, investigates and studies cetaceans for over a decade. 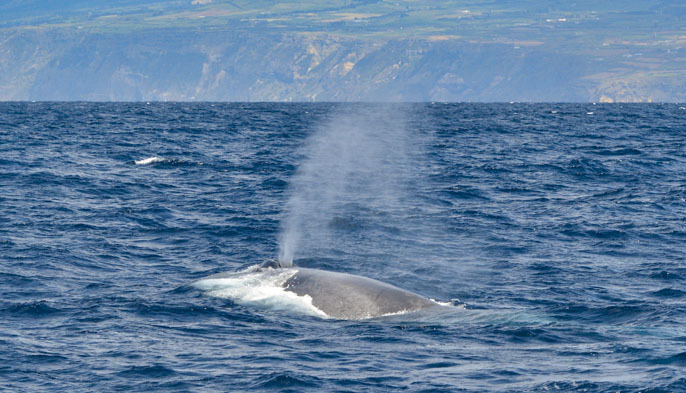 Our main goal is to know more and more about the migration routes, habitats and overall knowledge about the whales of the Azores. 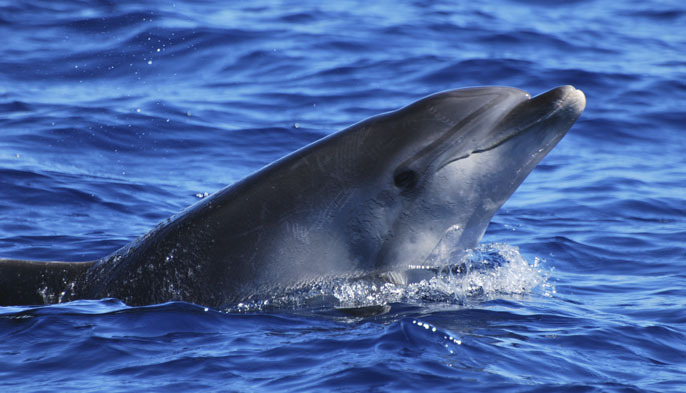 The Azores are known as one of the best destinations in the world for whale and dolphins watching, specially for scientific purposes. 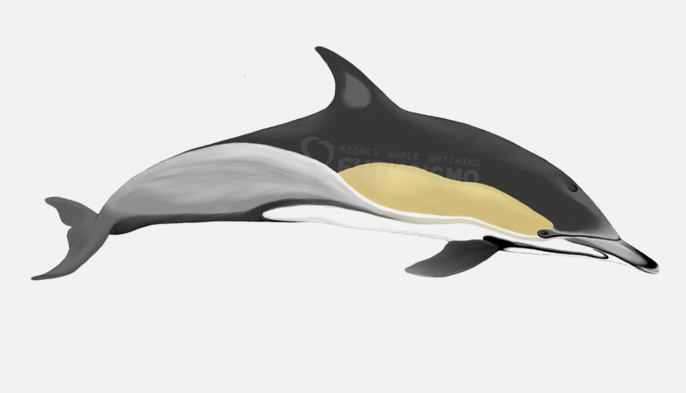 Every year we can even see some less sighted species such as beaked whales, orcas, and false killer whales. 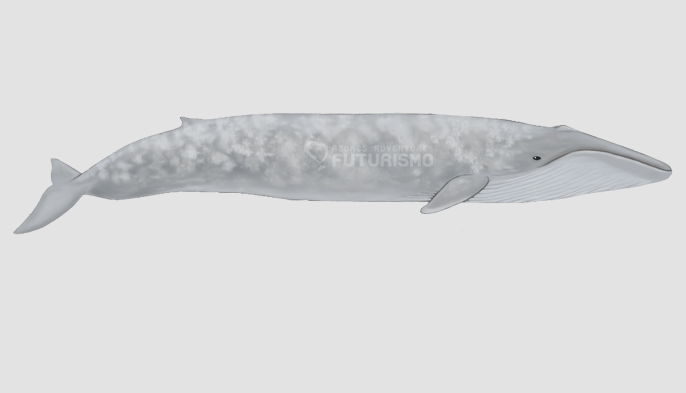 Spend the week in close contact with whales and understand more about the behaviours and their natural habitat. If you are a true ocean lover join us in this educational trip. Compare your pictures with our catallogue and learn how to identify species and individuals. DAY 1 – Arrival to São Miguel Island and drop off at the Hotel. Free Day. DAY 3 – 6 h whale and dolphin watching. 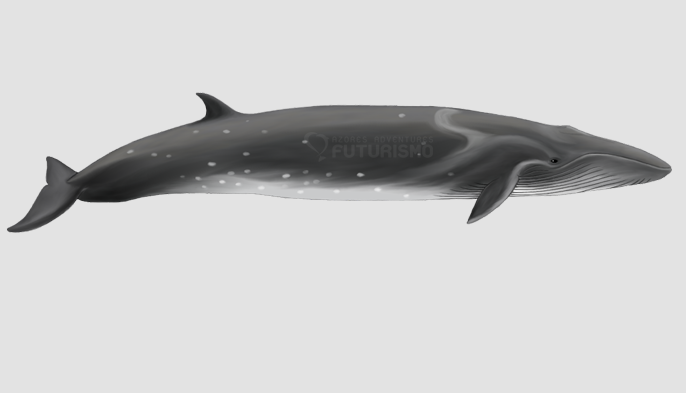 This longer tour has the main focus on the identification of all the Sperm whales individuals allowing you to understand their behavior in depth. We will collect scientific data and photo-ID will be taken. DAY 4 – Visit some of São Miguel lookout points and tour Island. 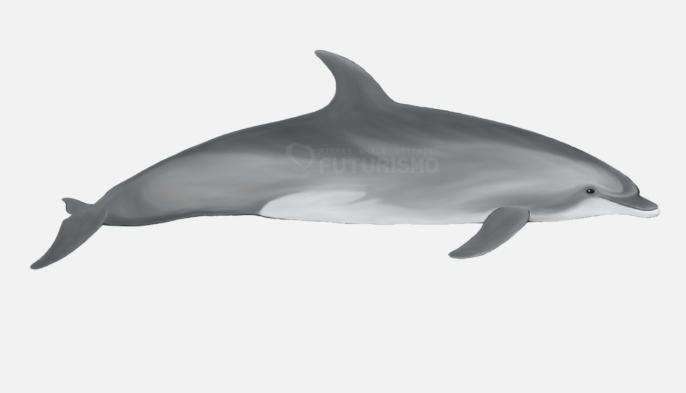 DAY 5 – 3h Whale and dolphin tour. 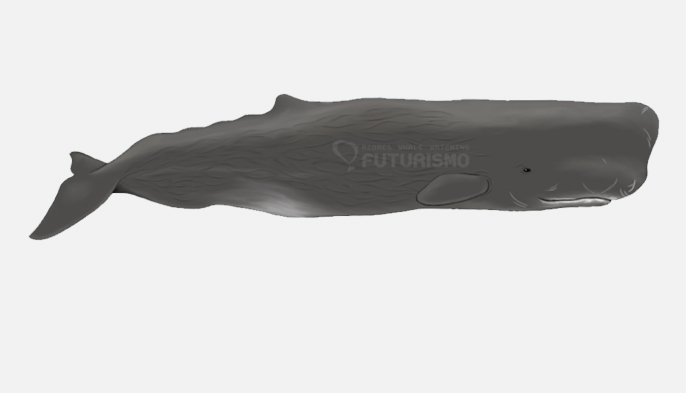 Presentation about the acoustics of the Sperm whales species and how it can help us understand better the species. DAY 7 – Free day to get to know São Miguel Island. 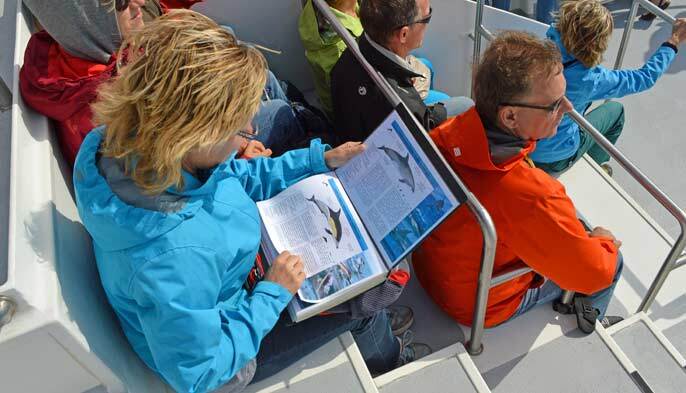 R: This experience will show you some of the marine wildlife of São Miguel Island. Q: How do I get to Azores? R: There are flight connections from Lisbon, Porto and other main capitals. In the morning time a relaxing whale watching experience and an adventurous ride along the rim of volcano craters. If you dream about swimming with dolphins, this is the perfect package for you. You will be able to swim with them almost every day for seven days in a row.